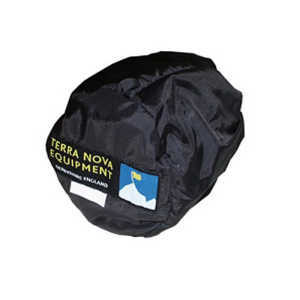 Terra Nova means ‘New Ground’ and they have been creating some of the world’s best outdoor gear for the last 20 years. 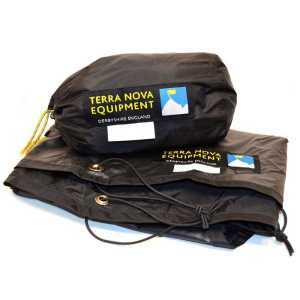 Considered the brand of choice for many outdoor professionals Terra Nova always aim to be ‘Best in Class’, continuously striving to utilise the best parts and materials available which has led to multiple award-winning products and Guinness World Records. 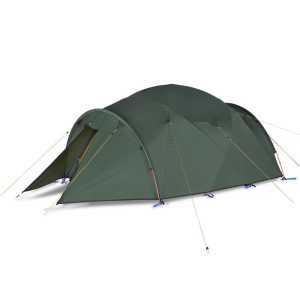 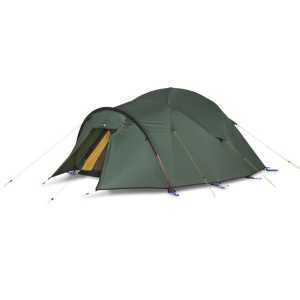 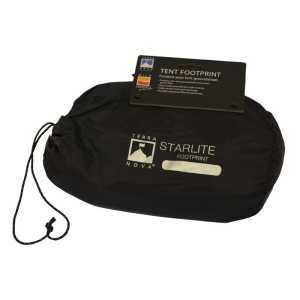 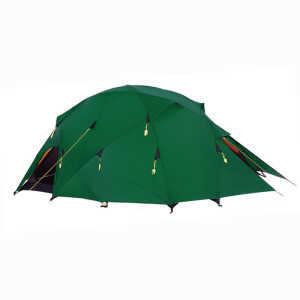 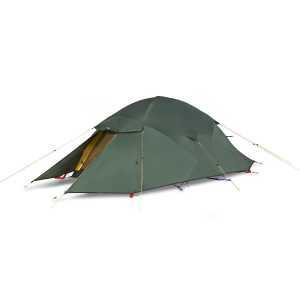 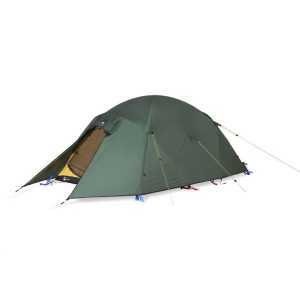 So if you’re after a mountain expedition tent, ultra lightweight, backpacking or weekend break tent there is a Terra Nova tent for you.